Would you like our monthly publications delivered directly in your inbox? Please message us to sign up. 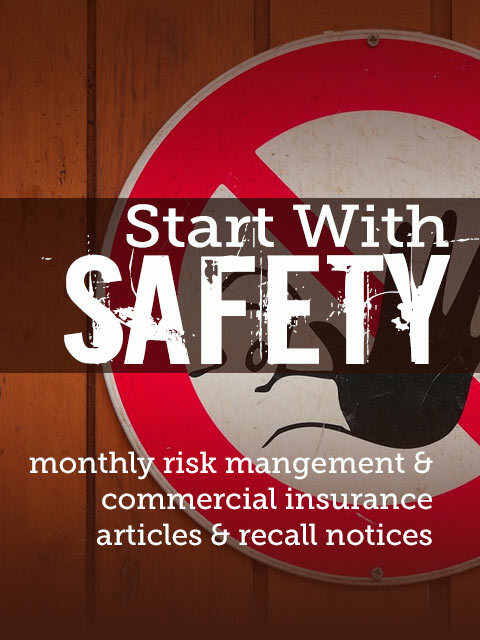 A monthly newsletter featuring timely risk management, insurance claim and surety topics, as well as recall notices and contact information. 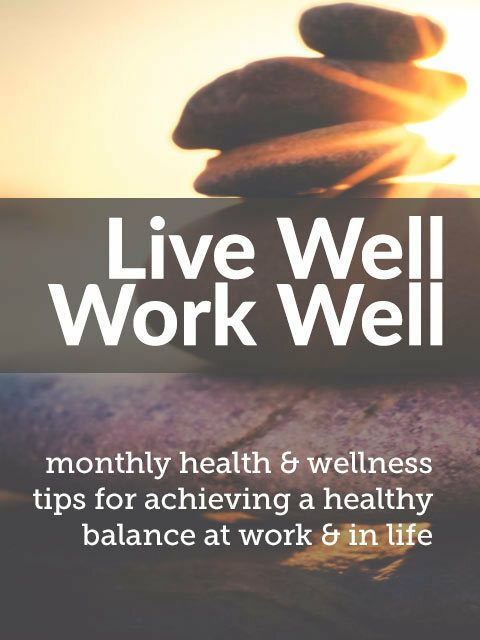 Monthly advice for achieving healthy balance at work and at home.